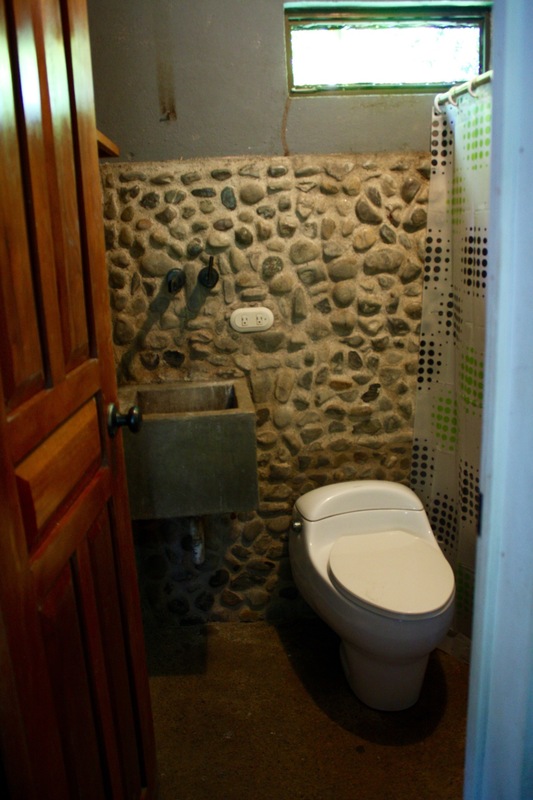 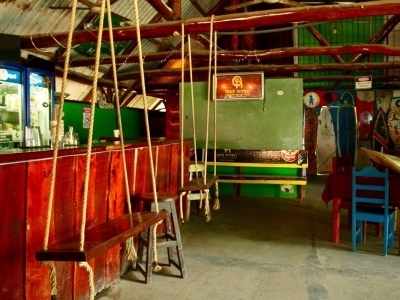 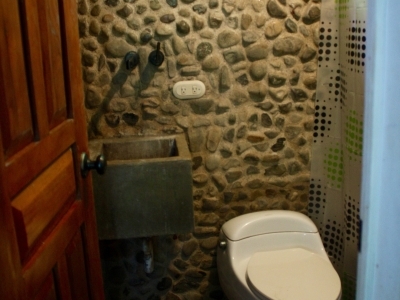 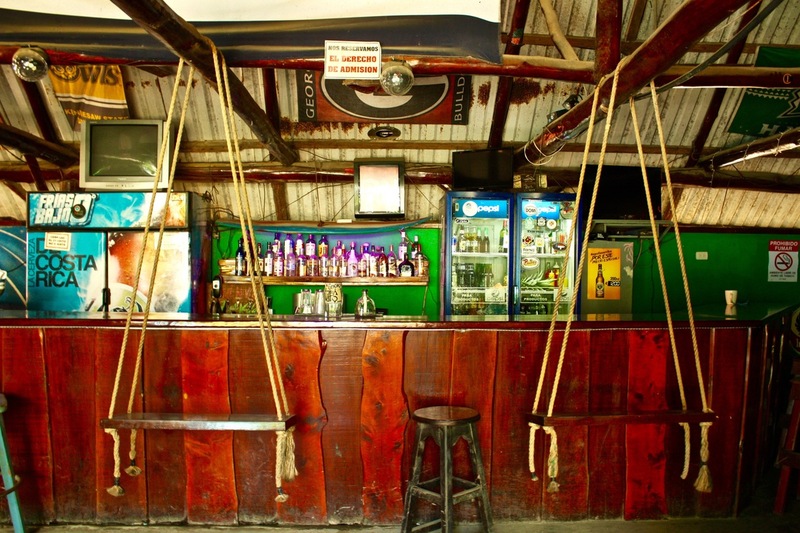 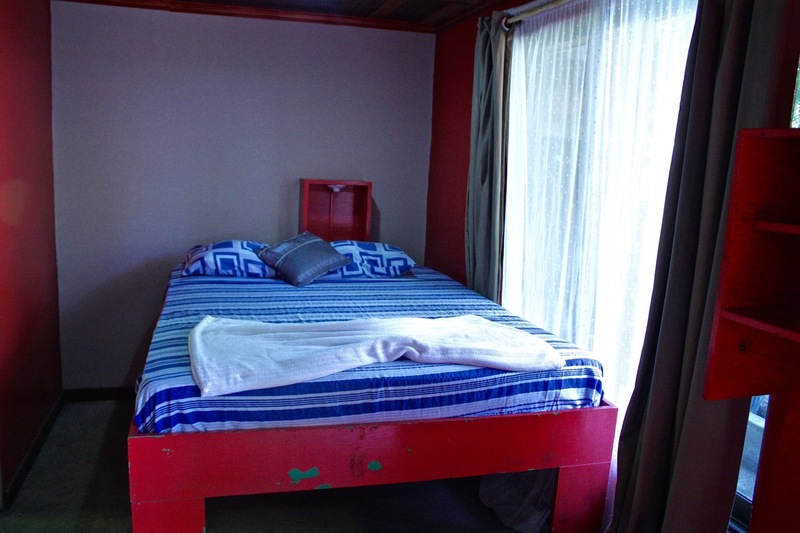 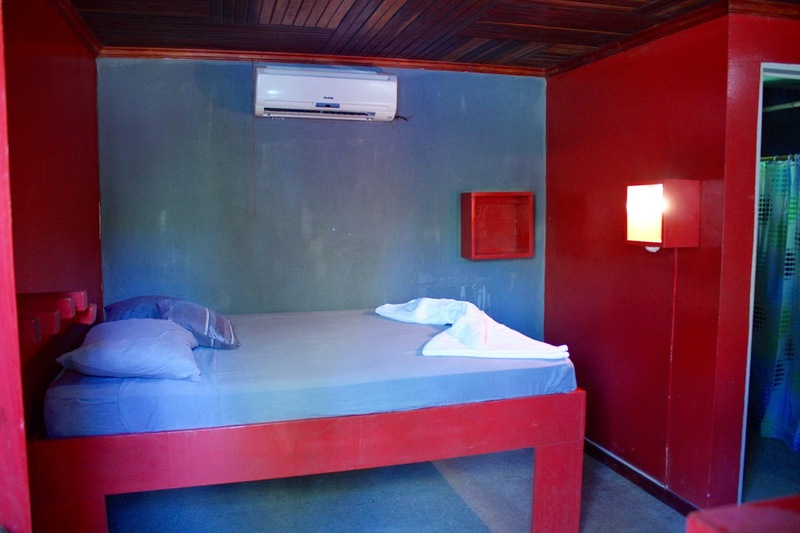 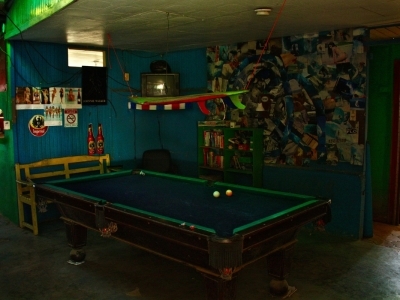 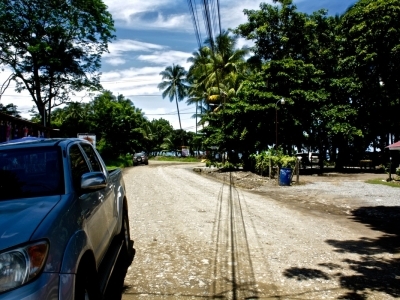 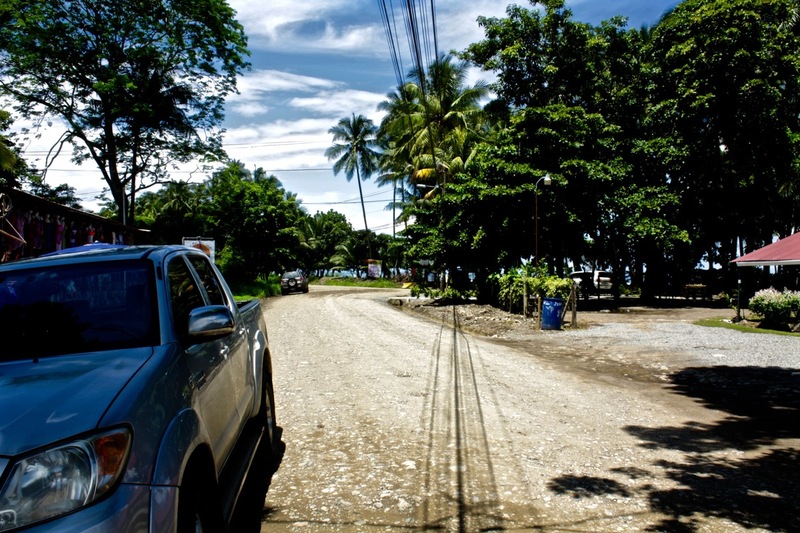 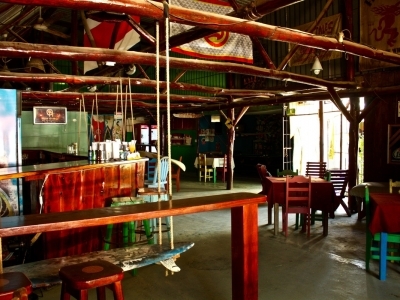 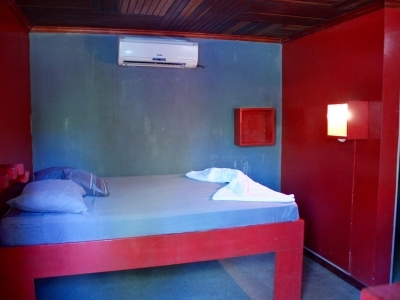 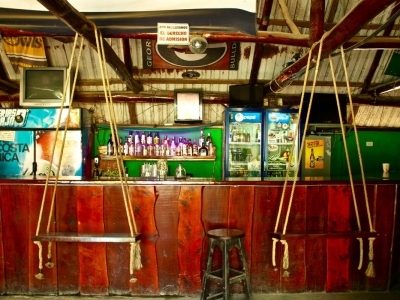 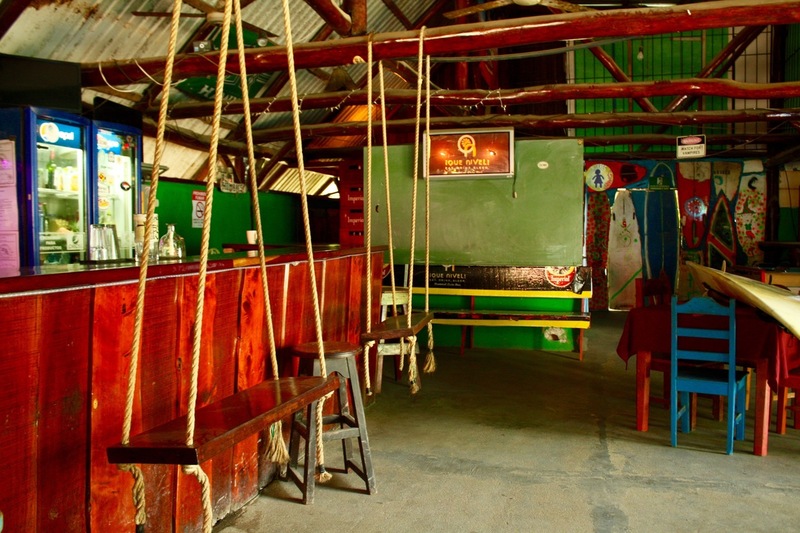 0.2 ACRES – Iconic Bar and Restaurant Plus Cabinas Right In The Heart Of Dominical!!!! 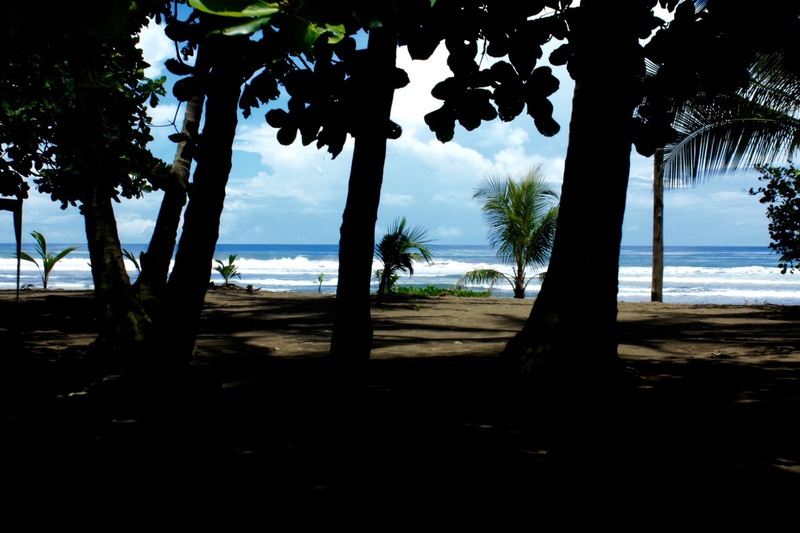 Dominical is quickly becoming one of the hottest tourist destinations in Costa Rica and this property provides a fantastic investment opportunity – regular income from hotel guests, plus on site restaurant and bar! 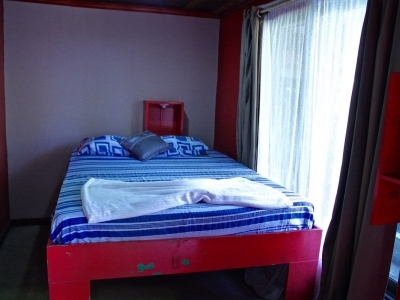 7 private rooms and a dorm room provide tons of space for clients to enjoy their vacation while being steps away from a beautiful beach. 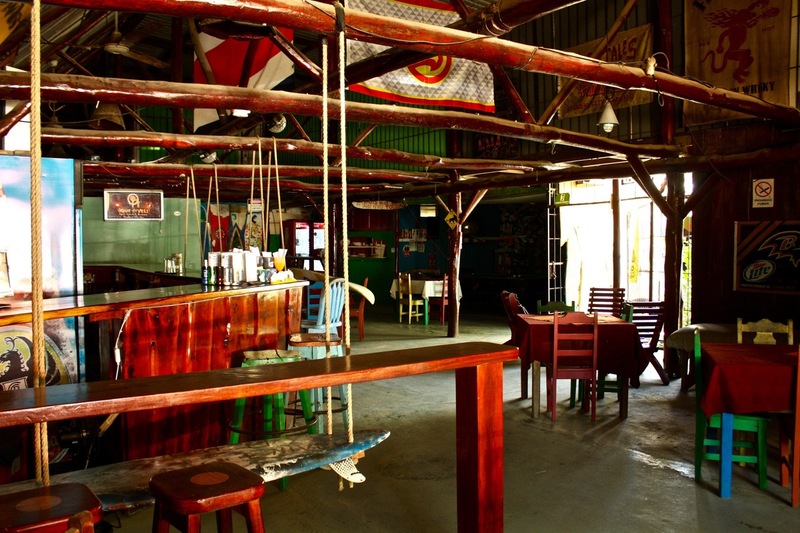 The restaurant and bar will bring in a variety of tourists, and your guests will enjoy having several restaurants and tour companies within walking distance. 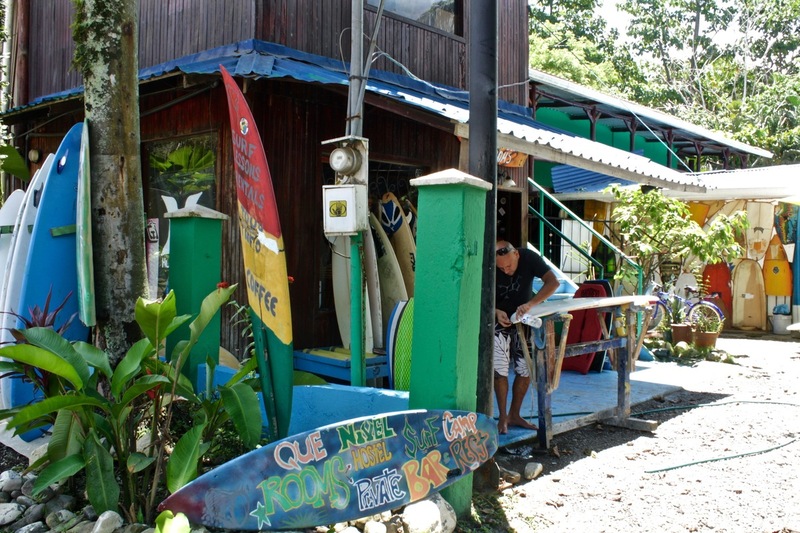 Additional income is possible through bike and surfboard rentals. 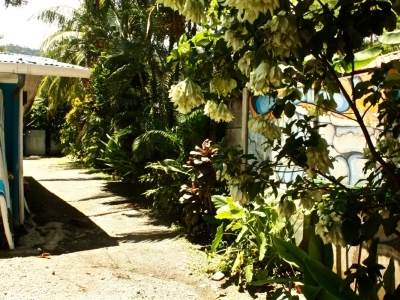 The business is turnkey and ready to go, but there is plenty of opportunity left to make this property your own. 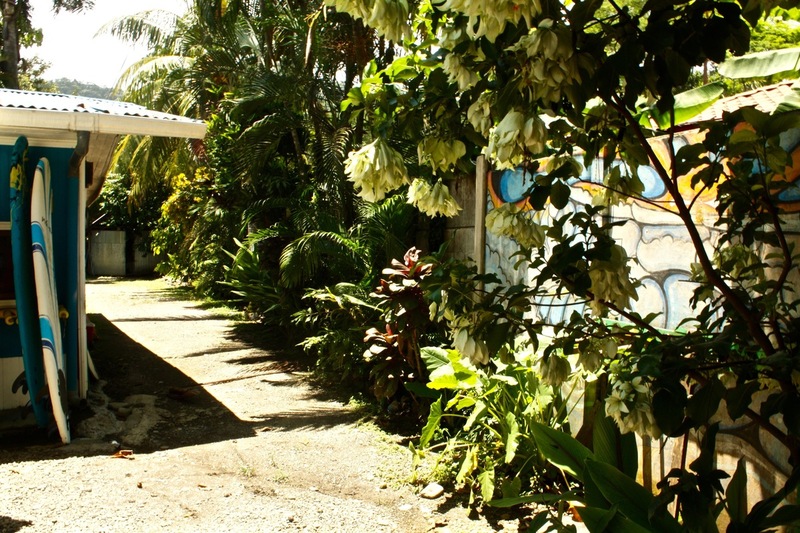 With a few basic upgrades to the structures and yard area, this could be a gorgeous and successful business – take advantage of the growing Dominical tourism! 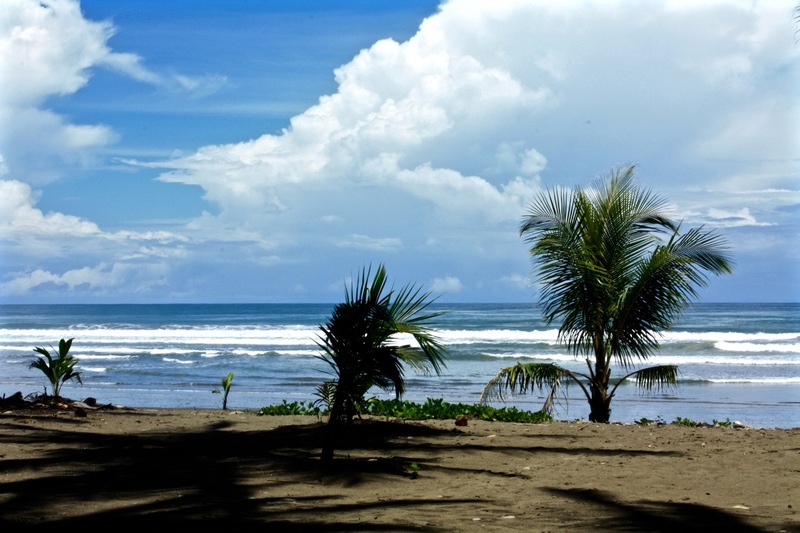 The southern Pacific zone has been featured in a number of travel magazines and websites. 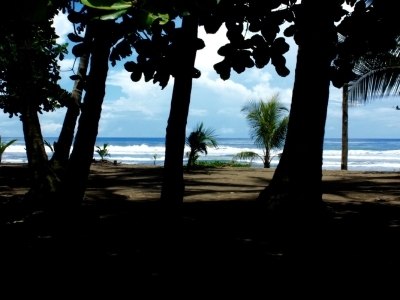 Tourists are drawn to the nearly empty beaches, the clean rivers and waterfalls, and the jungle-covered mountains. 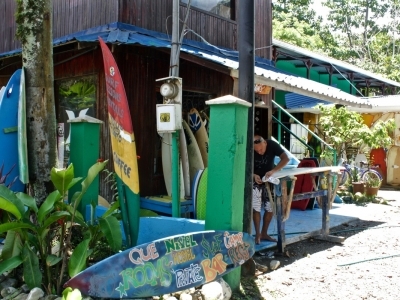 A number of tour companies offer rafting, surfing, ziplining, canyoning, fishing, and many more activities in the area. 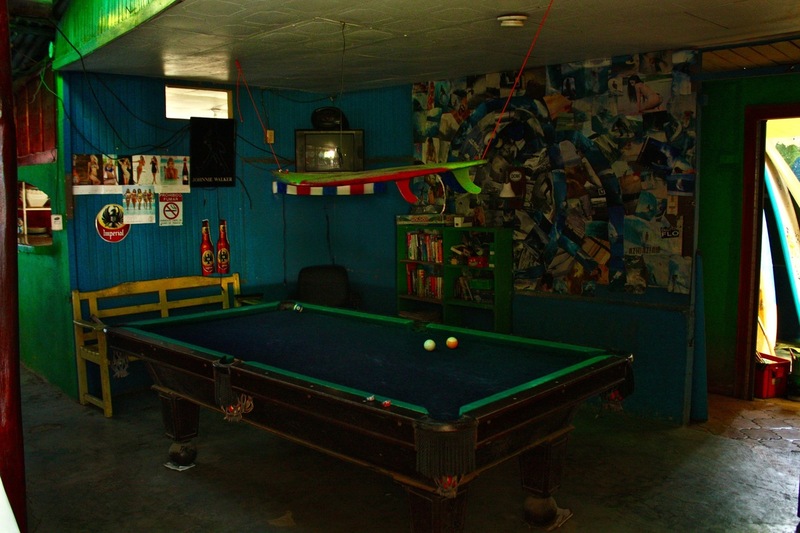 Business opportunities like this don’t come around often. 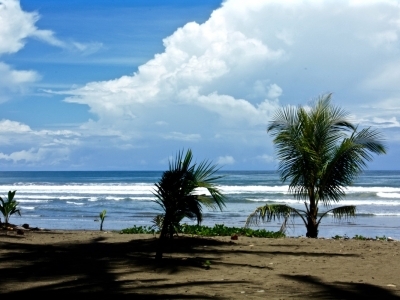 It’s your chance to make your mark on this growing beach town!